After closing out 2016 strong, the new year is off to a good start! Home sales were up 2.7 percent from the previous year in the same quarter. 2016 as a whole saw a 5.6 percent increase from the previous year with over 38 thousand homes sold! January was off to a racing start here in Nashville with an 11 percent increase from the previous year! This made 2017 the best January on record and has many believing the busy spring season will be arriving a little early this year. 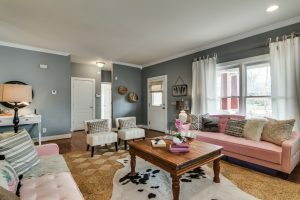 Are you thinking about making a move in the Nashville market? Contact us for a free market analysis on your home today! We’d love to help you achieve your real estate goals in 2017.